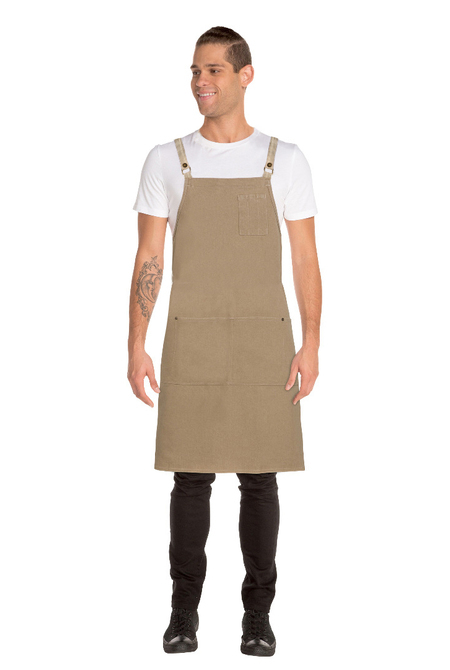 The Portland Half Apron is part of our Urban Collection; a street-inspired line of culinary apparel that provides the perfect combination of edgy fashion and forward-thinking functionality. 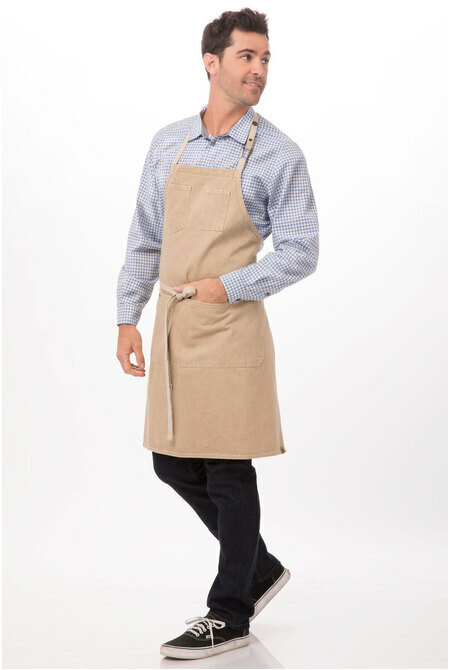 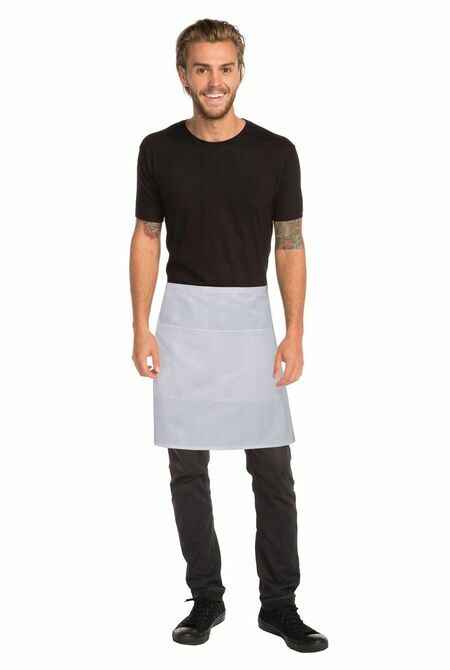 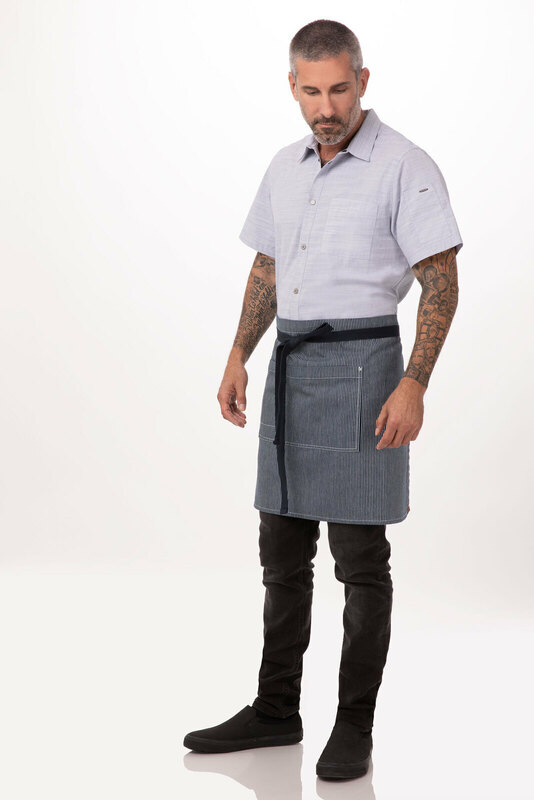 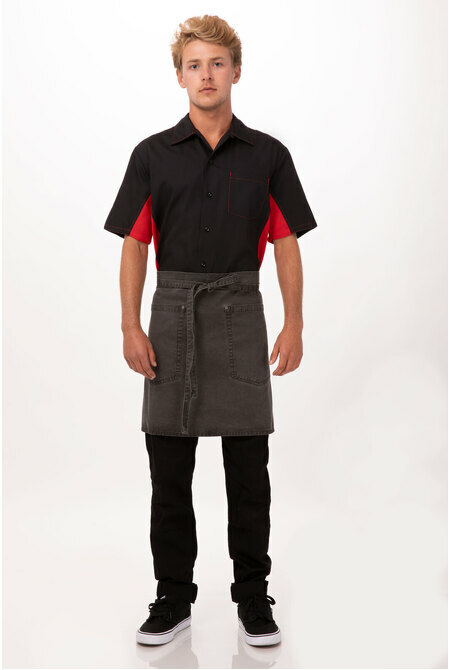 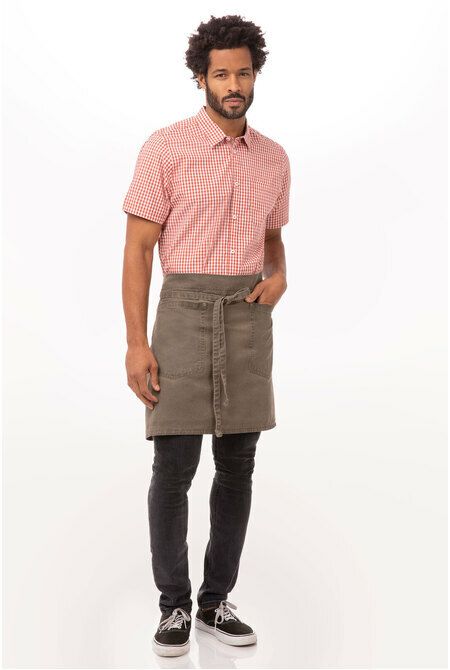 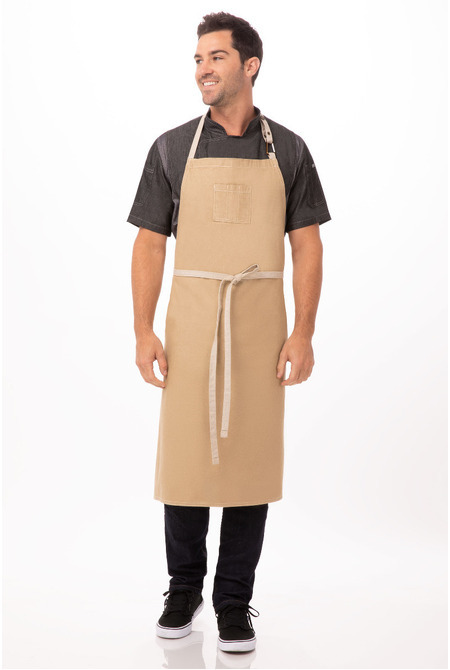 Featuring a striped denim fabric, contrast tape ties and a large front pocket, this apron is a perfect Front of house addition when paired with a black or white shirt. 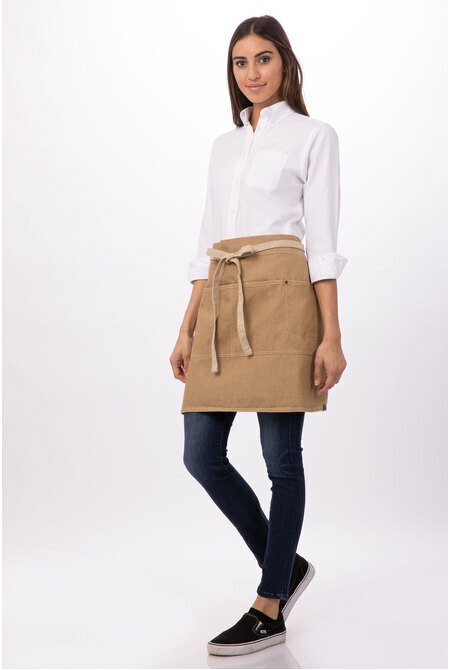 Available in black and indigo blue and size: 48cmL x 79cmW.